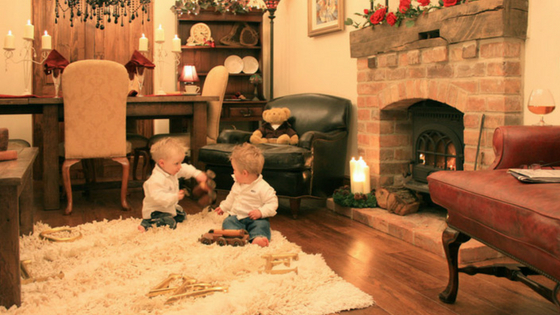 The experts in luxury, hand crafted timber flooring. We have recently launched the extension of our Chelsea Harbour showroom in partnership with Charles Lowe & Sons, to offer an extensive flooring solution. We invited Gordon from Charles Lowe & Sons to talk with us about the recent partnership and what lies on the horizon for the two hundred year old business. Growing up, did you see yourself joining the family business and working in the interiors industry? My brothers and I always presumed we would join the family business. When we were younger, we all served apprenticeships within our three workshops; upholstery, polishing and cabinetry. 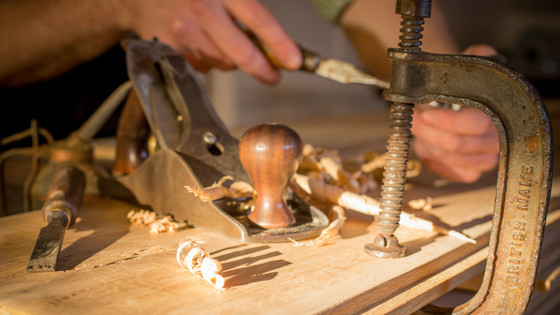 The skills that we learnt prepared us for the craftsmanship needed for hand planing timber flooring. In our teenage years, we would go into our parents’ garage and use the lathe and make weird and wonderful round things out of wood! From a chicken coop to a boat, and everything in between, we could create anything out of reclaimed timber when we put our minds to it! 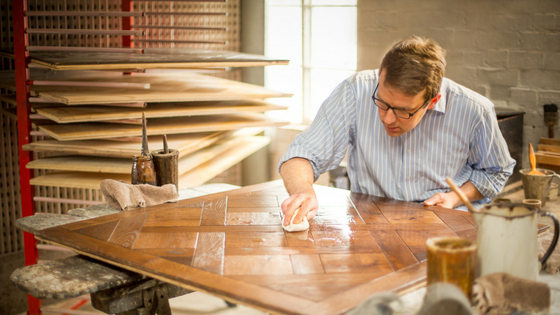 Talk us through the design process of hand crafting timber into luxurious panels for flooring? Our timber floors focus on traditional designs, including herringbone and Hungarian point parquet patterns. Our team are meticulous when it comes to plotting out intricate one metre by one metre panels. All our designs are sketched out onto a computer aided system. This means that we can easily amend and update file copies rather than re-design from scratch. Once we are happy with the panel design, we set up the workshop bench saws. The saws need to be set up to the precision of the exact millimetre. If the saws are set up incorrectly, we will end up with misaligned panels with gaps and inconsistencies. For a bespoke floor, we use a CAD system to show the client how the floor panel would look in their home. The panel can then be manipulated to show the design at a forty five degree angel as well, for a different look. How would you describe your own home style? Does it reflect your brand’s identity? My home does reflect the style my wife and I like. We both have an appreciation for traditional buildings, so our home reflects this sentiment with exposed brick work and Generations Mellow Herringbone flooring in our main living space. You have just opened your first showroom in London at the Design Centre Chelsea Harbour. What does this mean for Charles Lowe & Sons and what will it bring to the Design Centre? Yes, we have just opened our new London showroom in collaboration with Artisans of Devizes at the Design Centre Chelsea Harbour. This is the first flooring showroom for Charles Lowe & Sons and the first showroom in London. Most of our clients are based in and around London, so this showroom will act as a central hub to meet with new and existing clients, and for them to see our products on display. 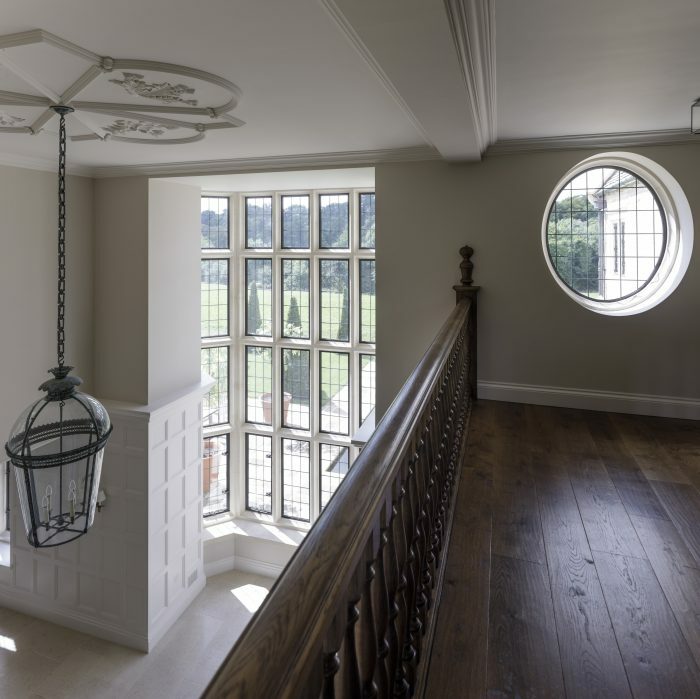 In the past, we have worked with Artisans of Devizes on several bespoke high-end residential projects. We hope with the collaboration with the new showroom we can work in partnership on forthcoming design projects with interior designers and architects. 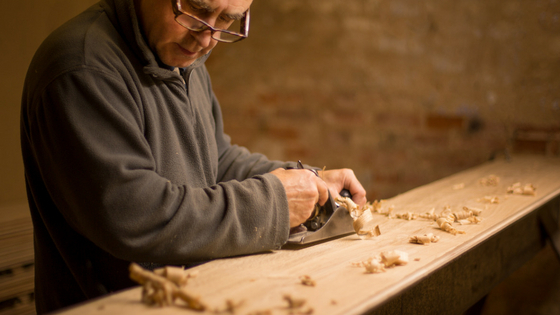 We are one of the few people at the Design Centre who offer traditional hand crafted timber flooring. We would like to make alterations to the original workshop in Loughborough. This would see an extension to our current warehouse and new offices for staff, with alterations to the current car park. As a company, we feel like we are just starting our journey for the ‘What’s next’. We recently updated our website and adopting new practices for a digital first marketing strategy.